Mr. Cobb’s professional experience spans over thirty years in the real estate industry. 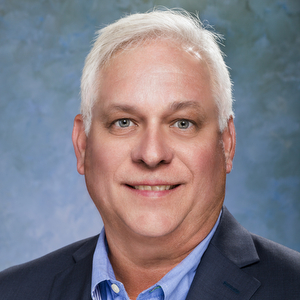 David started his real estate career with General Homes Corporation, and over the next several years, progressed through its construction management program to the position of Division Manager at New Orleans and Orlando. For the past two decades, Mr. Cobb has managed multiple home building divisions in Florida, primarily for large, public home building companies. Areas of expertise include P and L responsibility, land acquisition and development, single and multi-family product design, supply chain, value engineering, finance and accounting, marketing, and professional sales associate training and development. Over this timeframe, Mr. Cobb has been responsible for the construction of 10,000 new homes with a market value exceeding $2 billion. Currently, Mr. Cobb is a Regional Director for Metrostudy, the nation’s leading provider of market information to the housing, retail, and related industries. David earned his Bachelor’s degree in business at the University of Texas at Austin, and a Master of Business Administration degree, with honors, at Rollins College in Winter Park, Florida.